RAA Gallery & Art Emporium — Random Acts of Artists Inc.
RAA is proud to present our new Gallery & Art Emporium! 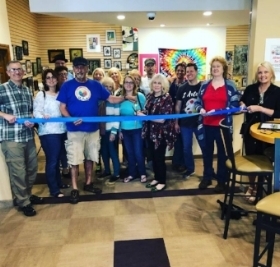 The Random Acts of Artists Gallery & Art Emporium is a cooperative effort of local artists, ourselves, and the Cravings Cafe located in Sharon Pennsylvania. 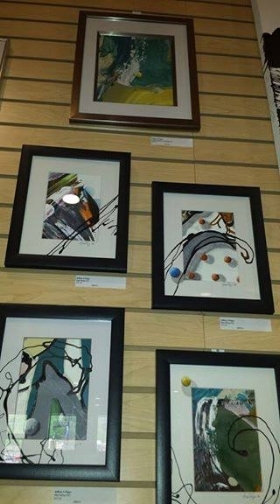 Opening the Emporium in Cravings Cafe has given us a chance to showcase our many, local artists’ talents. It gives them a place to get their work and ideas out there, and into the world. If you are a local Artist, think about joining us today and lets see what we can create together!